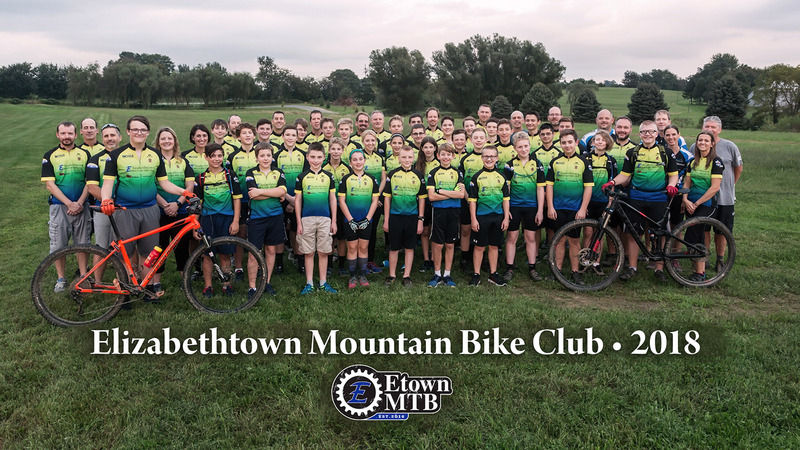 EtownMTB is a mountain bike club that consists of riders from the Elizabethtown Area High School, Middle School and Bear Creek school grades 6 through 12. In our inaugural year 2016, we were 22 students; currently, we are over 40 student athletes strong for 2018 and are sure we will grow again for the 2019 season. 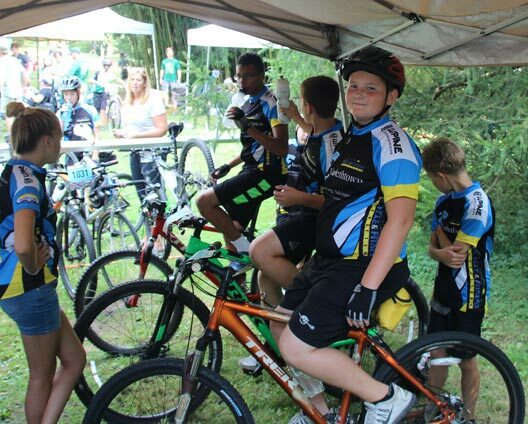 Our main goal is to get kids on bikes and therefore there are no tryouts - everyone rides. We want strong healthy kids. We want our students to develop strong physical and healthy bodies, strong academic minds and strong characters where we encourage our athletes to work hard, play fair, respect others and community. 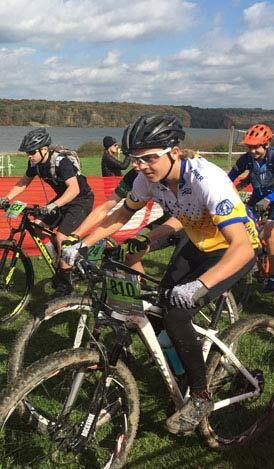 The EtownMTB club is part of the PA Interscholastic Cycling League and we participate in a fall race series where we race against students from schools/clubs from all over the state. 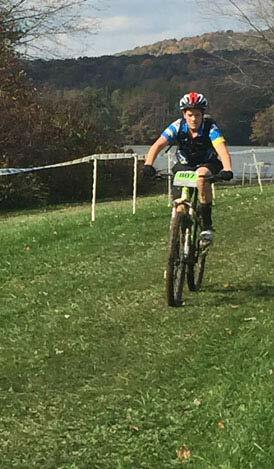 Our season starts July 1 and we practice multiple times a week to learn the skills and gain the fitness required to race mountain bikes! 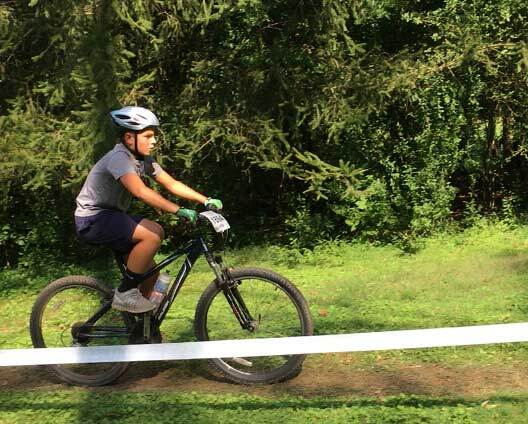 Our practices are held at the Elizabethtown Fairgrounds, a local trail that our team built on Bear Creek school property, as well as trail networks at Mount Gretna, Swatera, Rocky Ridge and new to 2019 is the trail system that many of our student athletes helped build in Hershey, PA. Races provide student athletes an arena in which to set and accomplish competitive goals and to achieve their personal best. 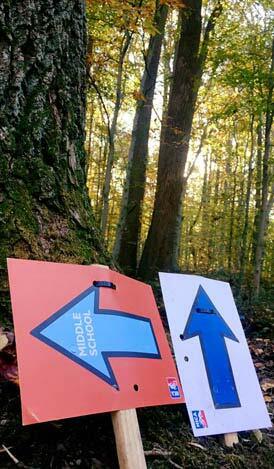 We have a 5-race season on courses that consist of single track, fire roads, logs, mud, and rocks. Professional race promotion, timing, course preparation and risk management guarantee every participating student athlete is given a fun and fast environment. While not everyone is required to race, we strongly encourage each student athlete to participate in at least one race during the season. We compete against other teams from the Pennsylvania League. 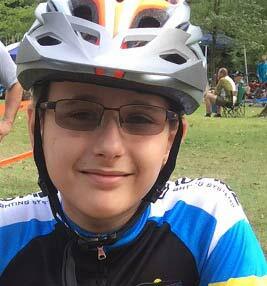 EtownMTB is a non-profit organization that has 501(c)(3) status as a public charity. 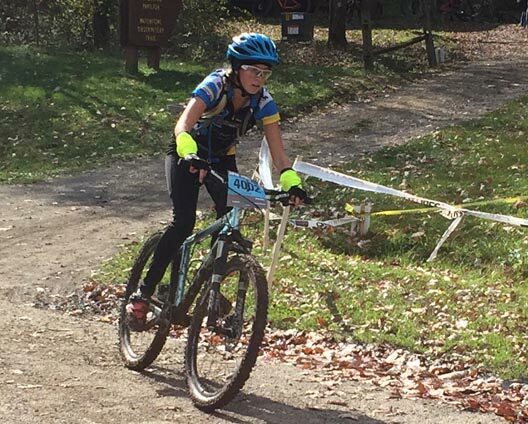 Mountain biking is exciting, but there are skills that students need to know in order to become effective and safe riders. Skills will include braking, cornering, body positions, shifting, pedal placement, race starts, and more. Practices are held at least twice a week. Specific practice schedules are defined prior to the start of the season. All students practice together so that newer riders can learn skills quicker with the older students motivating the younger and newer riders. Riders are assessed often and moved around into different groups based on their abilities. Preparing for a race is more than putting a bike on the car and going. 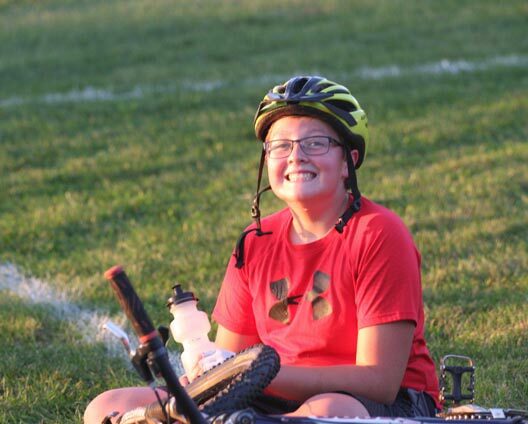 Students are taught about proper bike preparations, mental preparation as well as nutrition and hydration. All students signed up to race can pre-ride the course either the day before the race or the day of. 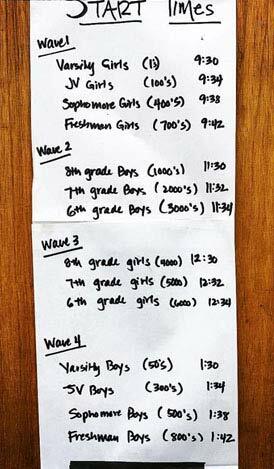 Coaches participate in these rides to point out specifics to the course students should be aware of for race day. Bike maintenance is key to make sure riders are safe during practices and races. Students are taught how to make sure their bikes are set up properly as well we how to pump their tires, change a flat tire, fix a dropped chain and more. 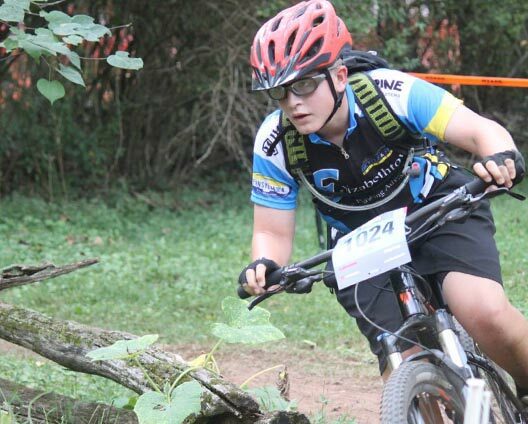 For 2019, we will have 6 sanctioned NICA races in the fall as well as adventure rides for those who dont want to race. Races are located in eastern, central and western regions of Pennsylvania. Students earn points based on their final placing in each race. 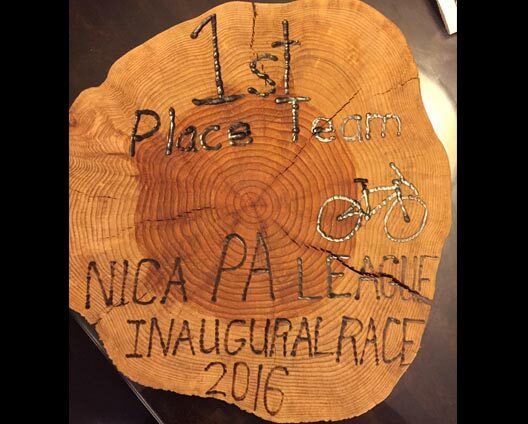 Team points are tallied by the team’s highest placed riders in each grade category. No one sites the bench!! Everyone rides. Period. 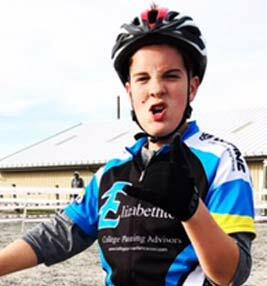 We want our students to gain a love of riding so that it will continue throughout their life. And so, any student who wants to compete in a race is eligible. 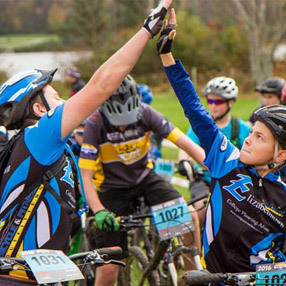 Our team consists of over 40 student riders from the Elizabethtown Area School district from the High School, Middle School and now Bear Creek (grades 6-12). We also include students who live in our school district but attend a private school, are cyber or home schooled. We have one head coach as well as many assistant coaches so our students can receive personalized attention as well as assuring rider safety. 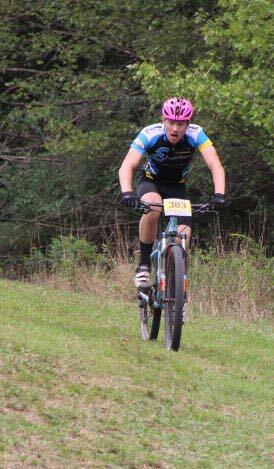 Jason got into competitive cycling in the early 90s at the age of 14, raced competitively as a junior, launched his college’s cycling team and raced collegiately for four years, and has kept cycling a huge part of his adult life as a commuter and weekend warrior. 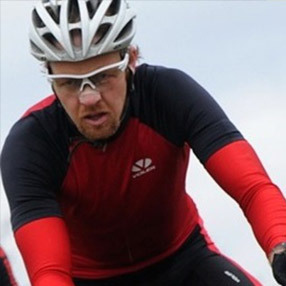 Over the past 20-plus years, he’s enjoyed cycling as an event participant and is excited to get involved in the development side of the sport. During the day he implements HR/payroll software and plans to use his years of project management experience to assist in the development and sustainment of this league. 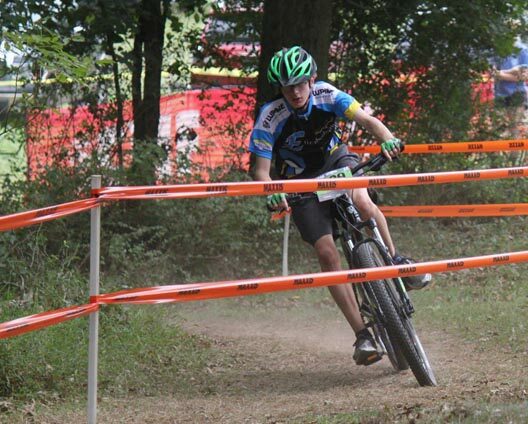 He is also motivated by a 15-year-old son and 13-year-old daughter who really want to race mountain bikes while wearing their school colors. Our team is a Division 1 team made of of students in the Elizabethtown Area School District. We have students both male and female from the High School, Middle School and Bear Creek(grades 6-12). Students practice together so that they may learn skills from older and more experienced riders and so that all students may challenge themselves. 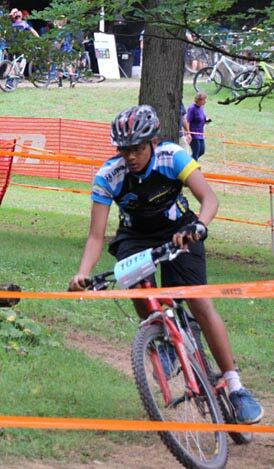 While most of our riders do choose to race in the PAMTB racing series, not all of our students have chosen to do so. However, all of our students attend races to cheer on their teammates - not because they have to but because they want to! 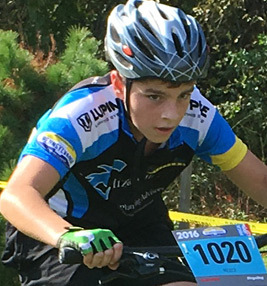 Mountain bike racing is unlike any other sport offered in the district. 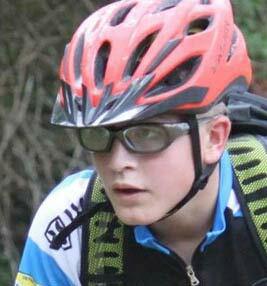 EtownMTB is very fortunate to have numerous assistant coaches to help Jason and the team. 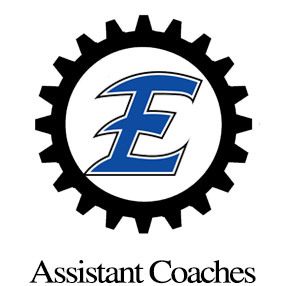 Each coach volunteers their time and expenses because they themselves have a life long love of riding their bikes and want to encourage the youth in Etown to develop the same passion. 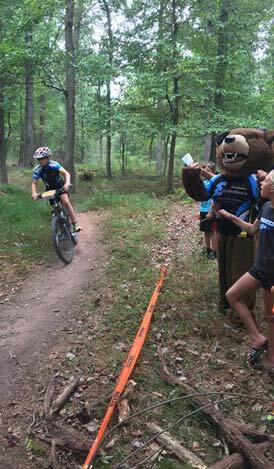 Having a group of coaches to support the head coach allows students to be broken up into smaller groups to learn skills as well as for safety on trail rides. Our coaches attend the NICA leadership training. 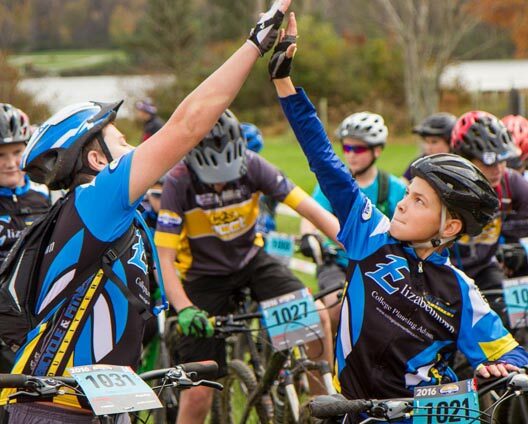 We are having our student and parent meeting at EBIC Room 105 at 6:30 on April 8th (near the fairground); Come find out about EtownMTB as well as new information that we are presenting. In order that our coaches may prepare for the season we ask that all students have completed all signup paperwork and returned to Jason Thomas at the address listed on the signup paperwork. 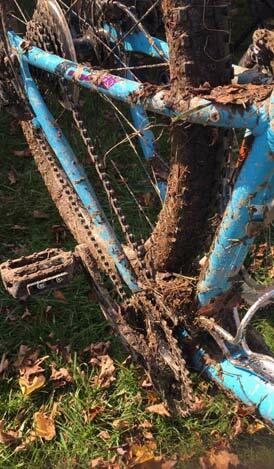 All bikes that riders will be using for the season must be checked for safety purposes. Bikes will be checked for working brakes, gears as well as seat height adjustments. Parents are responsible for any recommendations made. Practice begin! It's important that all new students attend this boot camp to learn necessary skills. 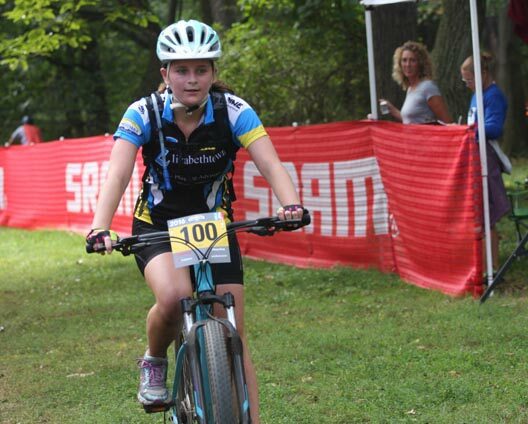 No riders will be allowed to ride trails until coaches have accessed that the student meets the requirements. Dates: July 1,2,3,5; Regular practice schedule the following week. For information about pre-season and race events, please visit the Student Section of our website. 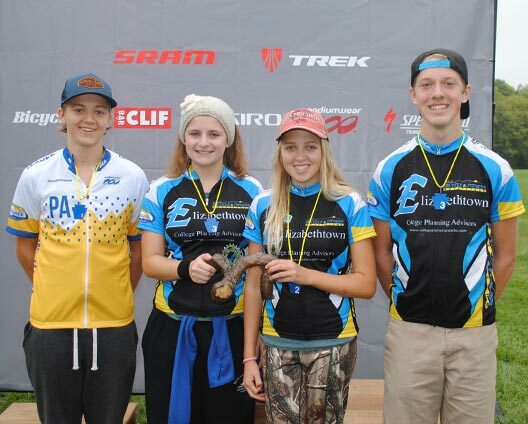 EtownMTB is unique in that all teammates from the EASD High School, Middle School and Bear Creek practice together. 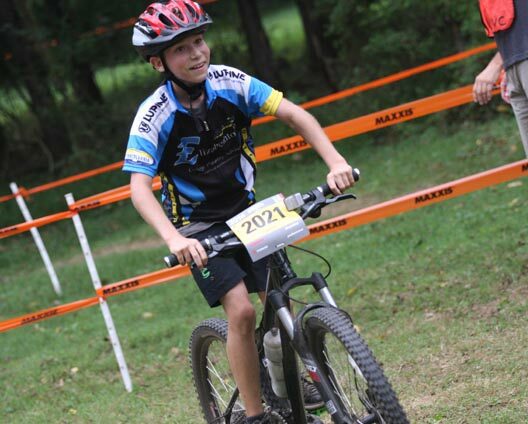 This allows our kids to progress much quicker because younger and new riders have not only the coaches to learn from, but also learn the older more experienced riders. The mix of ages create team camaraderie that is not found in other sports. Our local community and businesses provide a unique and powerful support system for the students. These wonderful individuals and businesses have given their time, effort and money to help keep EtownMTB going and growing. Without their support, we simply couldn’t do this! 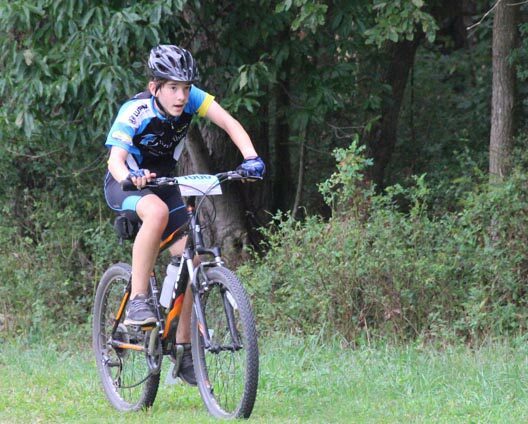 Our sponsors provide funding so that we can make sure we have the supplies we need for practices, safety gear and supplies for team rides on trails, gear for races, as well as support for each student to have a race entry fee as well as coaches safety training. 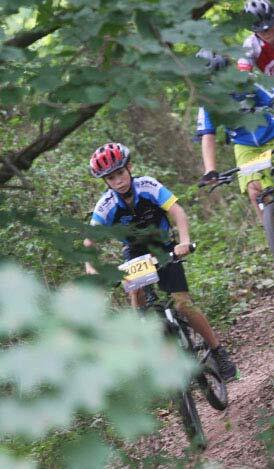 Mountain Biking: it's not just a club, it's an adventure. We work through the pain, the sweat, the rain, the heat, the thirst - and sometimes, the blood - and somewhere, past the agony, we have the times of our lives. Before the club, I liked to ride occasionally - but now I am officially obsessed. The sport is more about having fun then winning or losing. Whether you come in first or last, everyone has a blast ripping through single track. This is something you can't find in other sports. Everyone is in it for the passion. The team is spreading the love of bikes and being outside. There are few sports that you can do the rest of your life, but mountain biking is one that you get obsessed with and never stop. 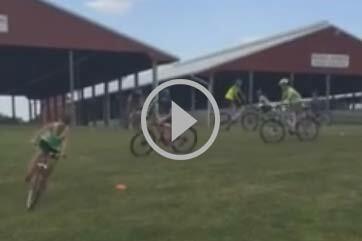 Mountain Bike Club is like no other sport. You get to know your teammates so well, they become your family. The sport itself is so fun. At races everyone is so happy and cheers you on even if they are not on your team. Also you get to know so many kids from other areas! We work together as a team to make sure everyone feels ready for the races! I think anyone who is thinking of joining the team is going to have an amazing time! I know I did and I know I will throughout the years! I enjoyed this season because it gave me a huge physical improvement, as well as the team felt like a big family. The races were challenging, but taught us how to conserve energy, water, and power. This season was the best season I have had in sports. I'm definitely doing it next year, and I encourage everyone who is interested to come out too. Fun sport, make friends, stay in shape and enjoy the outdoors. 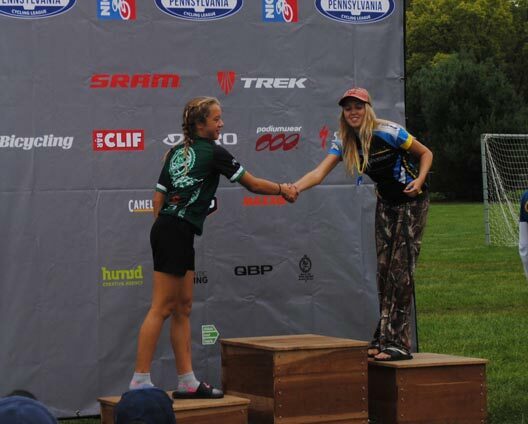 When I first joined I didn't know much about mountain biking but I learned as the season went on. 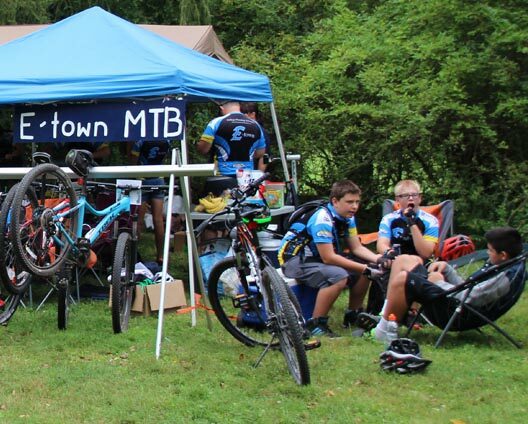 We get asked all the time so what really is EtownMTB? What do practices look like? What does a race look like? How do races start? 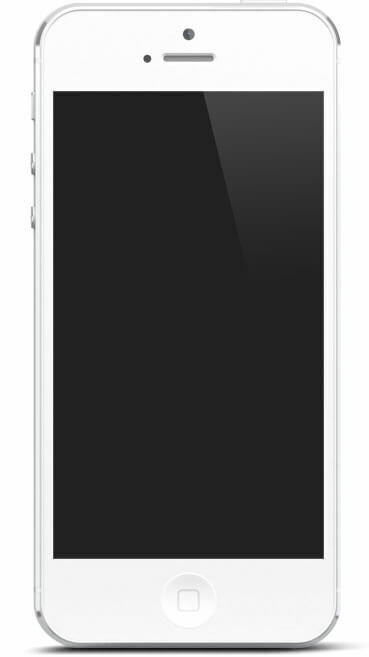 We thought it would just be easier for you to see for yourself. 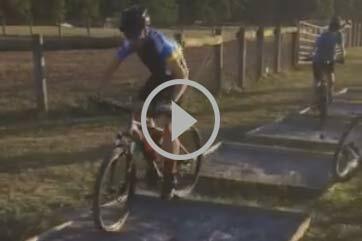 Mountain bike racers are the craziest bunch of athletes we know. 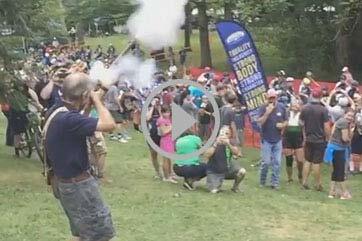 Check out the race start and the wild musketeer in Marysville. Isn't that just a hoot? What's a Race Start like? The coaches can talk all they want about strategy of a race start..but until you experience it for yourself it's just not the same. Check it out and see if your adrenaline isn't pumping. Our JV boys working the climb. The cowbells..the coach giving advice as you ride..the fans..now that's motivation to make that climb! "Stay on his wheel!!" 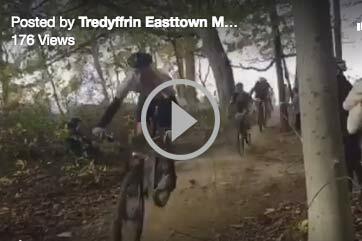 Here's some MTB stoke to get you out riding this weekend! 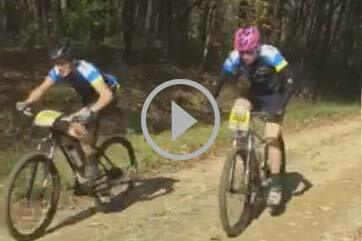 This is Freshman boys race last weekend as they entered the singletrack into the woods. They are hauling! Brraaaaaappp! Wonder how we prepare our kids for tree roots and log before we take them into the woods? We teach them the ratcheting technique using horseshoe pits obviously! Going around tight corners in the woods starts with drills like these. Practice this and then they won't be intimidated about the tight squeezes around trees in the woods. Keeping our athletes in shape during the dark evenings once it gets cold is actually kinda fun! We spin in the dark! But we also used this time to prepare for racing in the cold too. 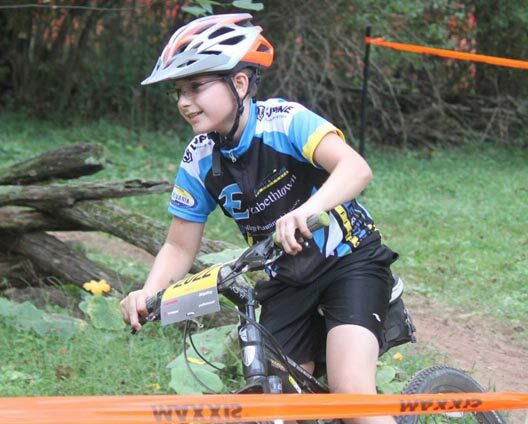 Parents are instrumental in making EtownMTB a huge success. To make this possible we need your help in a variety of ways. Please look over the volunteer positions and consider filling a position. 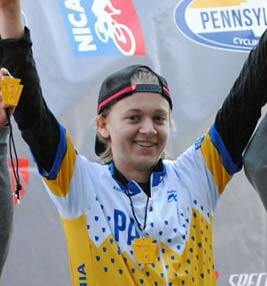 Interscholastic Pennsylvania Cycling League a volunteer based organization. It takes lots of people to help make these races possible for our student athletes. Each team is required to support our race day with volunteers. 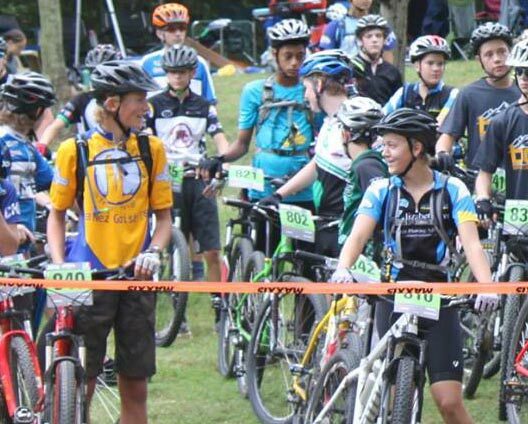 Consider cheering on our students while playing a crucial role in making race days successful. 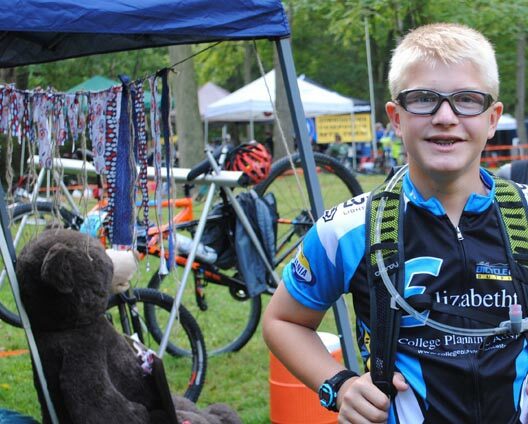 To make EtownMTB a success we need your help. 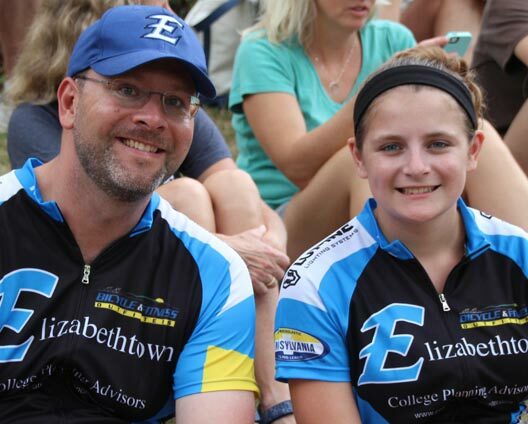 With your support we can have a positive impact in the lives of Elizabethtown youth by getting more kids on bikes. We can reach those kids and their parents in a very meaningful way. 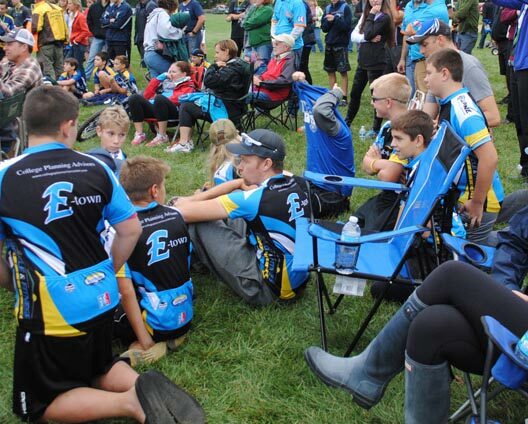 If you are interested in becoming a sponsor for the EtownMTB team, please contact us at info@etownmtb.com or visit our sponsor page. A simple way of helping our team is to use this link when shopping at Amazon. 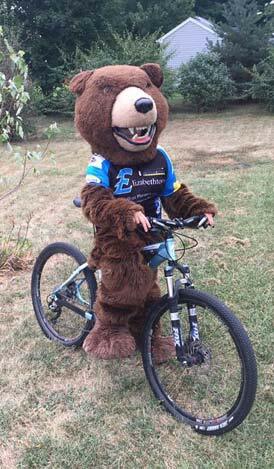 A percentage of your purchase will be donated directly to EtownMTB. It's easy and it's free! Are you a student interested in joining our team? Would you like to sponsor our team? Interested in volunteering at one of the races? Or perhaps you just have something else on your mind. Please send us a message.